Once again, Green Initiatives, one of Shanghai's most impactful nonprofits, is killing it. 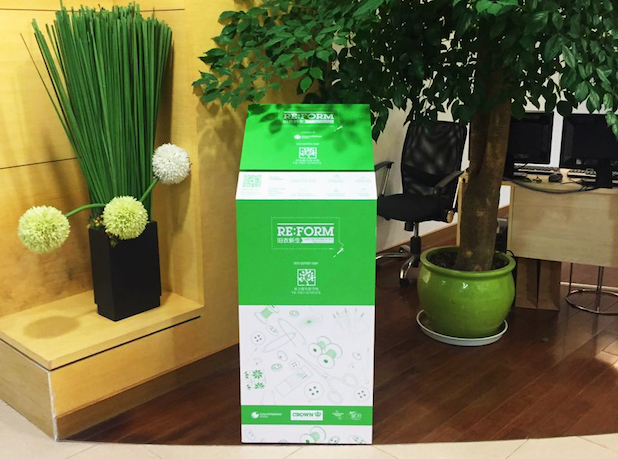 Last week, they launched RE:FORM, a new program that educates consumers on the impact of clothing consumption. That event drew over 150 people and ran out of seats so fast that we didn't even get a chance to tell you about it. But on Thursday they've got another event in support of the 21-day vegan challenge. Learn more about RE:FORM and their next meet after the jump. 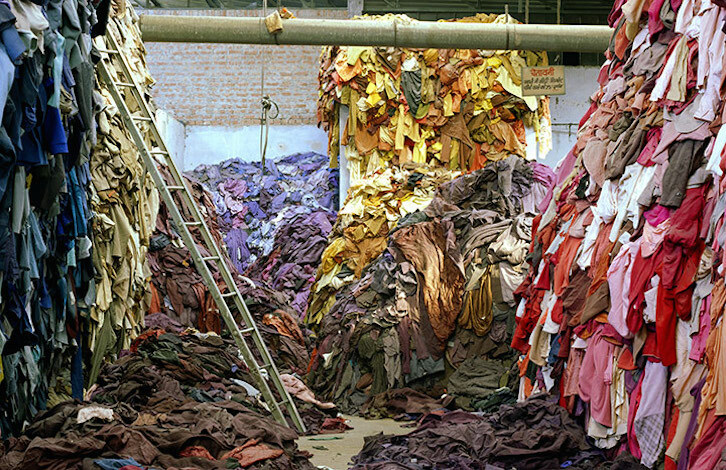 Green Initiatives says that China produces about 70,000 tons of textile waste every day, yet less than 10% of that is recycled. Increasing that percentage is good, but it doesn't tackle the core problem of our fast fashion culture. RE:FORM sets out to tackle this by educating people on the damage textile waste does to the environment and society and how to do more with less. For the project, Green Initiatives has teamed up with Community Center Shanghai and Crown Relocations by engaging corporations, schools, and individuals. In addition, there is a recycling component to the program, and they've already set up boxes at YK Pao School and Bonobo Jeans, where you can drop off your unwanted clothing for recycling. If you want to support the mission or learn more about Green Initiatives, you can attend Green Initiative's next event at WeWork on Thursday that will support the 21-Day Vegan Challenge currently ongoing in the city. There, they'll be screening Racing Extinction and have a short talk given by Samyuktha Thyagarajan, a practicing vegan and moderator of Shanghai's popular vegan research group. There's a fee of 50rmb, including vegan snacks and drinks, to attend the event. You can register here.